The offerings given to Israel in the Old Testament are seldom understood or appreciated, yet they speak most emphatically of the Lord Jesus Christ. They speak too, not only of His moral perfections but of His innermost thoughts and feelings. 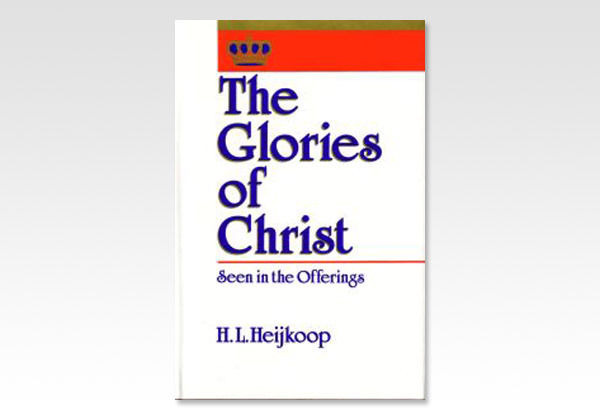 This book will bring you into a deeper, fuller appreciation of the person and work of the Lord Jesus Christ.